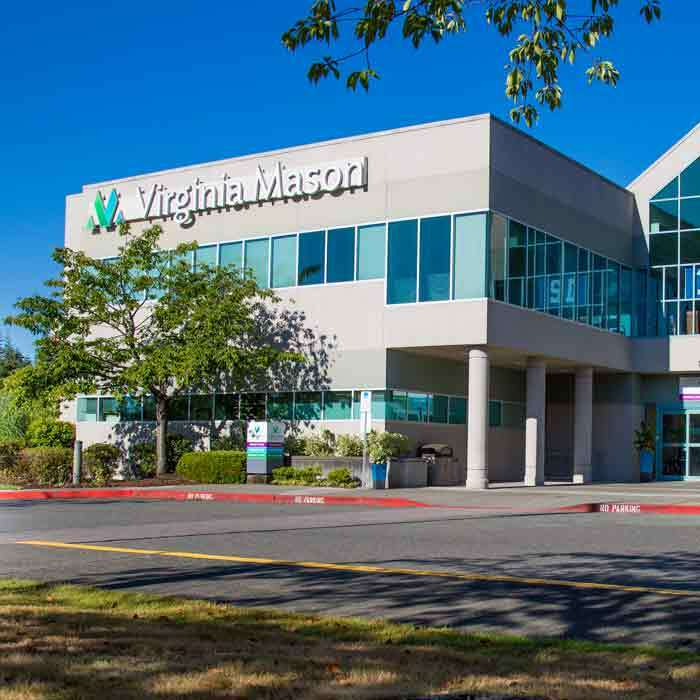 Our dedicated Patient Transfer Center team is available to help you access our inpatient services and connect you to a Virginia Mason specialist within minutes. 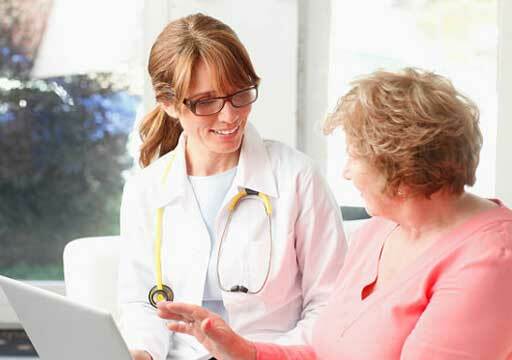 We will work with you and your patients to ensure the highest quality of care 24 hours a day, 7 days a week. 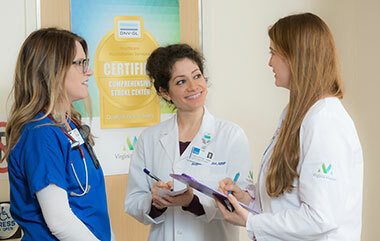 Why transfer your patient to Virginia Mason? 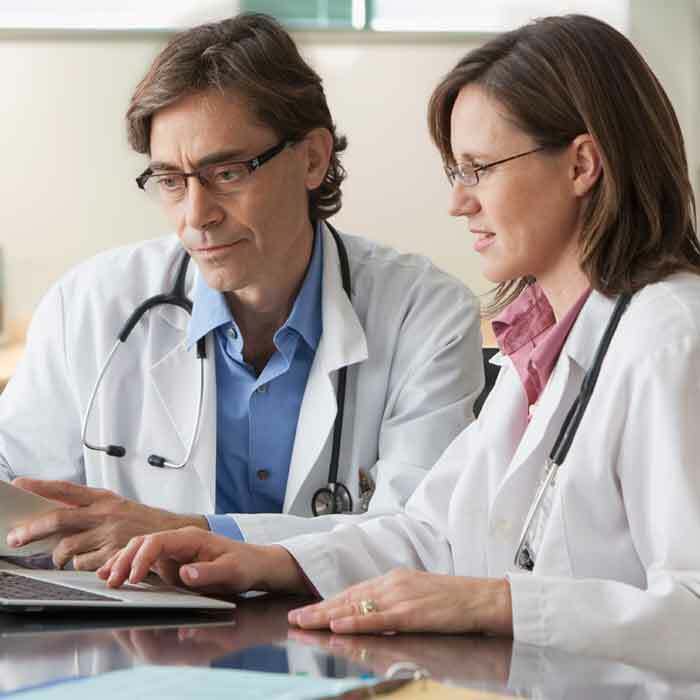 Our specialty team of physicians and staff have a long-standing reputation of delivering top quality care. 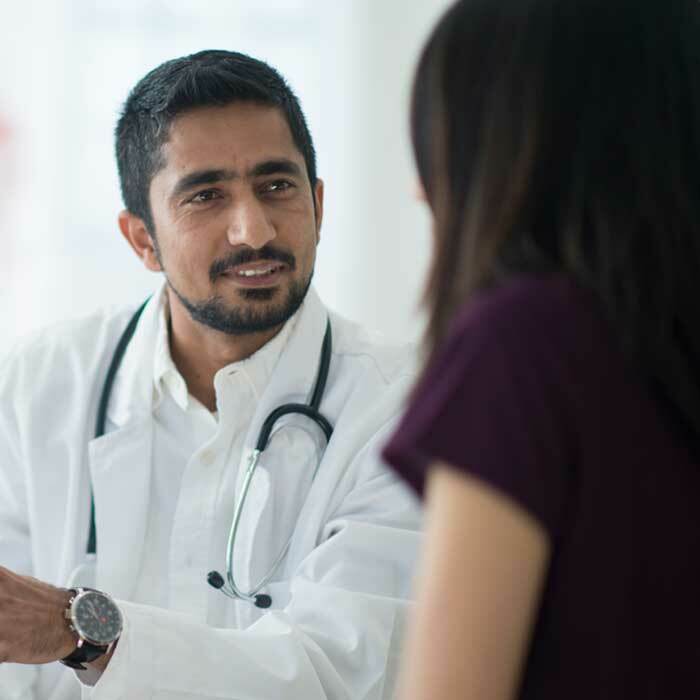 We work hard to ensure patients, as well as referring physicians, receive a high level of satisfaction with Virginia Mason services. 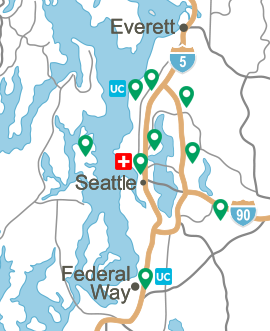 Certified Comprehensive Stroke Center – one of the few hospitals in the Pacific Northwest equipped to treat every type of stroke, 24 hours a day. Recognized by Healthgrades as one of America’s 100 Best Hospitals for cardiac care, coronary intervention, pulmonary care, general surgery, gastrointestinal care and critical care. Leapfrog Group Top Hospital for the 12th consecutive year, based on an evaluation of quality and safety of more than 1,900 medical centers across the nation. For families traveling long distances, the Inn at Virginia Mason and the Baroness Hotel are located on hospital premises and offer reasonable rates.